SAVE 20% with code SPRING at checkout! 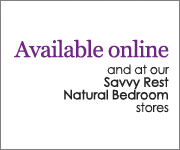 Choose from the options below to create a natural mattress just for you. Introducing a low-profile mattress that’s easy on your wallet without sacrificing support and comfort. 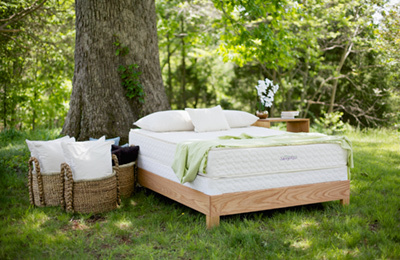 The TranquilitySpring mattress includes 3" of natural latex and 4" of pocketed coils. Like most of our mattresses, it’s completely customizable. 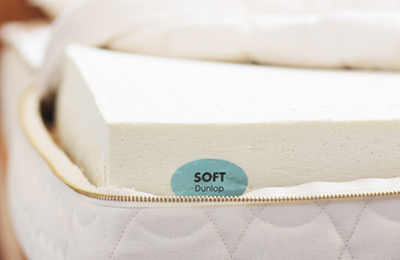 Choose between Soft, Medium, and Firm layers of Dunlop or Talalay latex, and Plush or Firm coils. The TranquilitySpring is also available in split configurations for Queen, King, and CA King mattresses, meaning one side of the mattress may differ from the other. This allows both you and your partner to get exactly what you want without having to compromise. Return Policy: Unfortunately, we are unable to accept returns of this item. Allowing returns would require us to spray our products with chemicals in order to "clean" and resell them, harming the purity of our natural materials. However, the TranquilitySpring is eligible for our 90-day Latex Exchange. We thank you for your support and understanding. 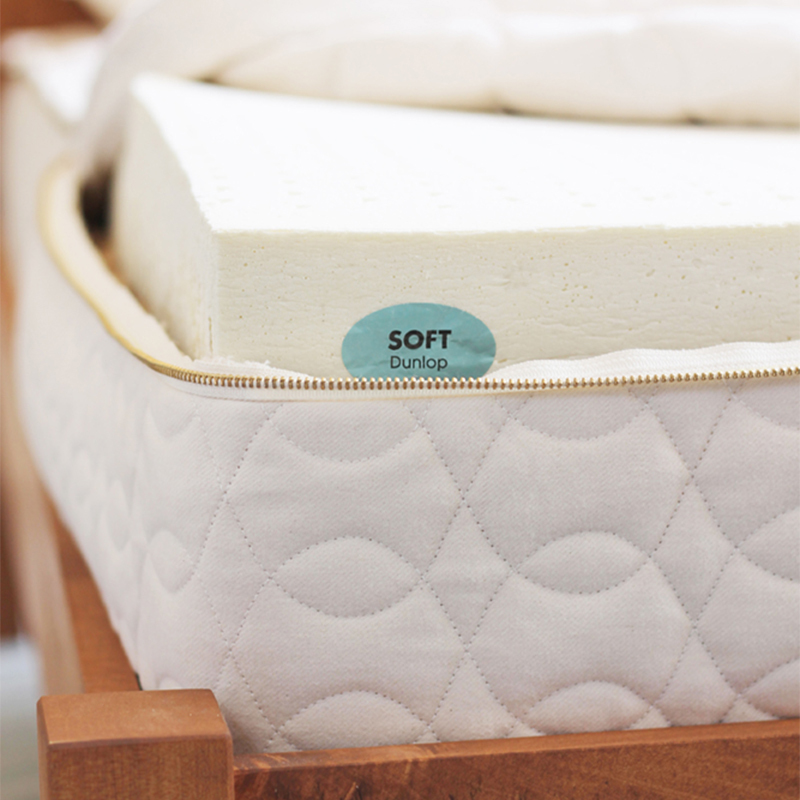 Here, the slightly denser Soft Dunlop and Plush springs create a slightly firmer feel than the Soft Talalay over Plush springs. 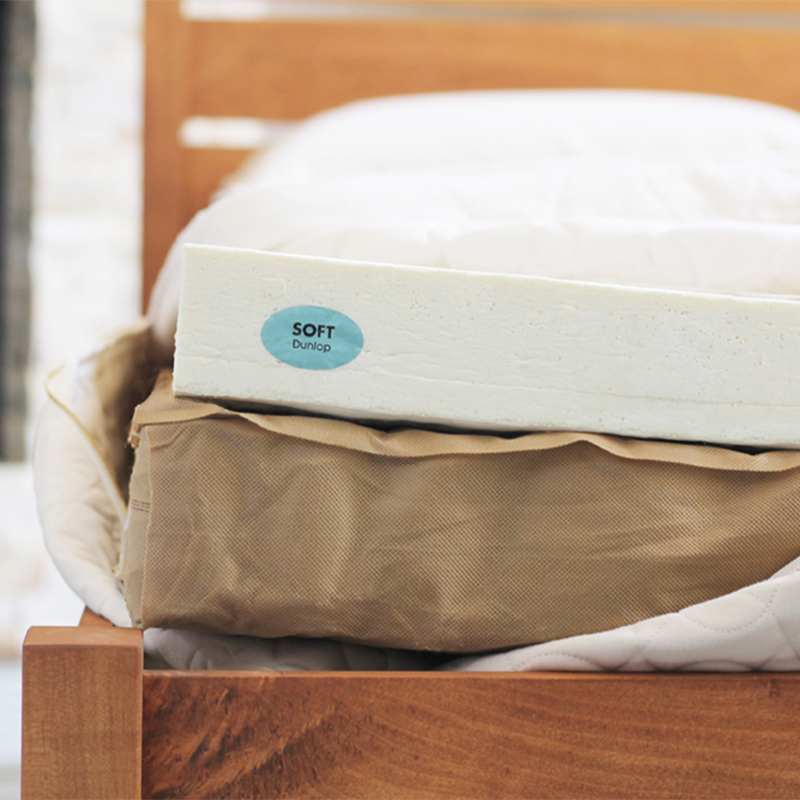 This combo may be ideal for adults seeking a soft-to-medium mattress that "gives." 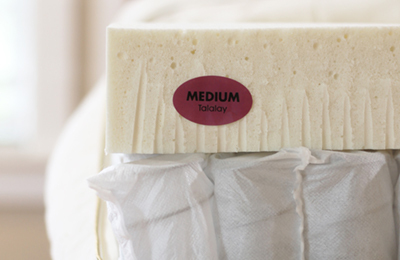 If you’re a stomach sleeper or a back sleeper who enjoys a firmer mattress, consider combining either a Medium (or possibly even Firm) layer of latex with Firm pocketed coils. 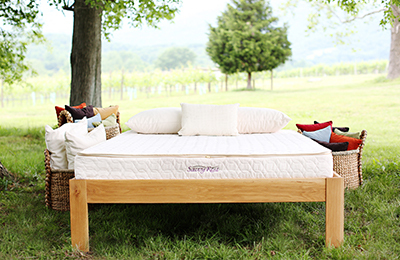 What's inside a Savvy Rest natural mattress? 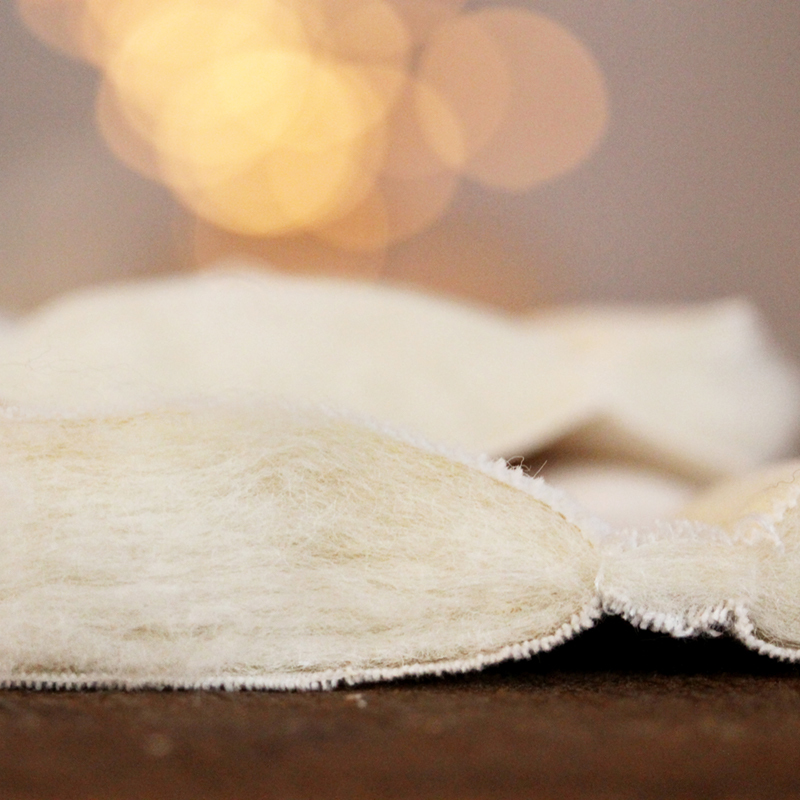 Here's a closer look at the materials inside our TranquilitySpring natural mattress. The coils in our TranquilitySpring mattress contour to your body’s curves and offer responsive support with a touch of gentle bounce. These cushioning springs are excellent at pressure point relief and are also incredibly breathable, giving you cool comfort you’ll love. Available in both Plush and Firm densities.